The week surrounding Black Friday and Cyber Monday has the highest email volume of the holiday season… and your competitors will be sending their best campaigns of the year. Does your Black Friday campaign have what it takes to stand out in an overcrowded inbox? … and more. 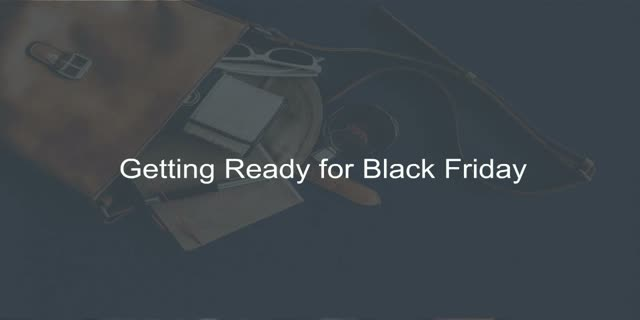 Plus, we’ll show you specific examples of these tactics in action so you can add them to your Black Friday campaign strategy ASAP. Join us at 1pm EST on October 13th!